Is it Right Time to Buy a House? 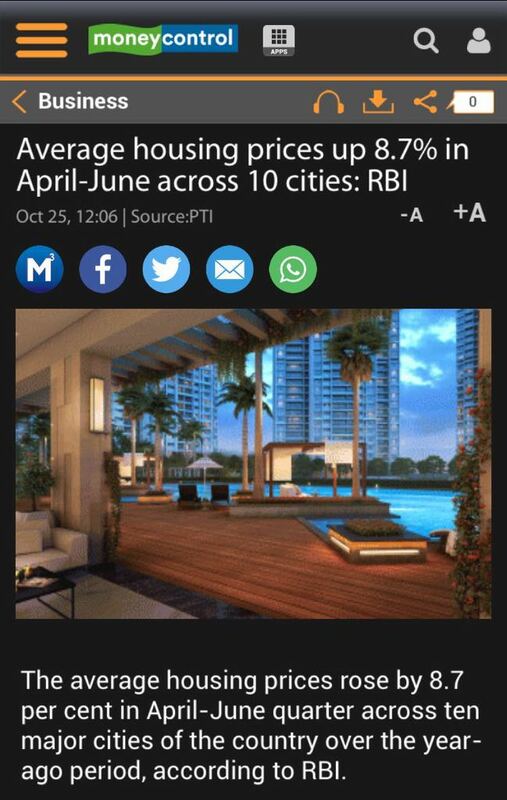 As per RBI, the rates have started increasing in realty sector and now is the right time to join the bandwagon. Have a look at adjacent image to understand the impact.